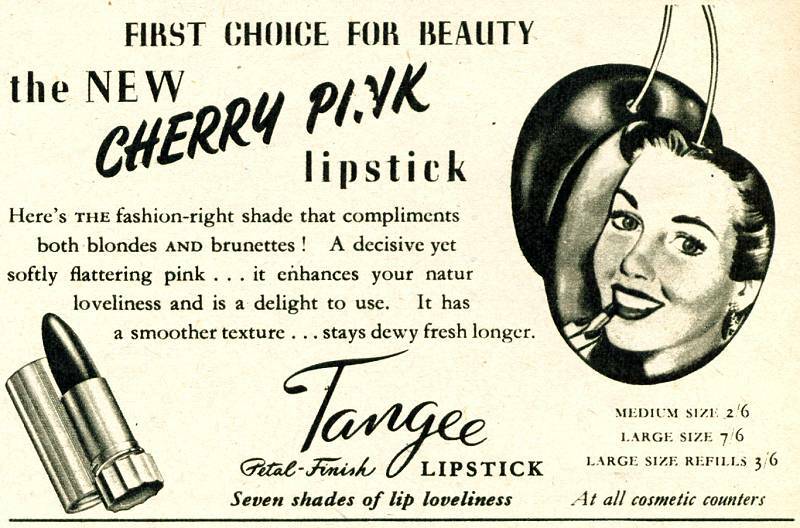 Year: 1952 Item #: 1155 Views: 5,751 Comments: No Comments. Image scaled down from 800px to 740px wide. Click the image to view the original.